GUITAR: Lil Dicky – Earth feat. Various Artists Guitar Chords and Tab No ratings yet. 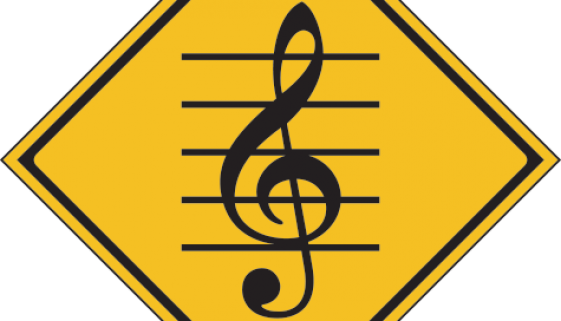 CHORDS: Khelani- Butterfly Piano & Ukulele Chord Progression and Tab No ratings yet. 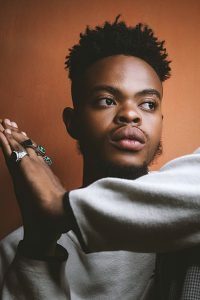 CHORDS: Khelani ft 6Lack – RPG Piano & Ukulele Chord Progression and Tab No ratings yet. 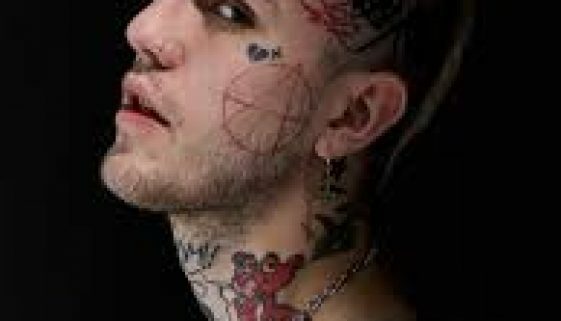 CHORDS: Lil Peep – IDGAF Piano & Ukulele Chord Progression and Tab No ratings yet. 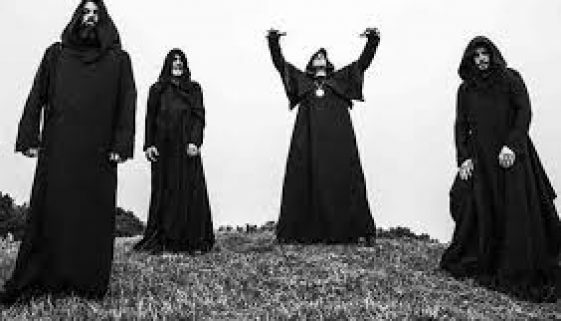 CHORDS: Sunn O))) – Sinking Belle Blue Sheep Piano & Ukulele Chord Progression and Tab No ratings yet. 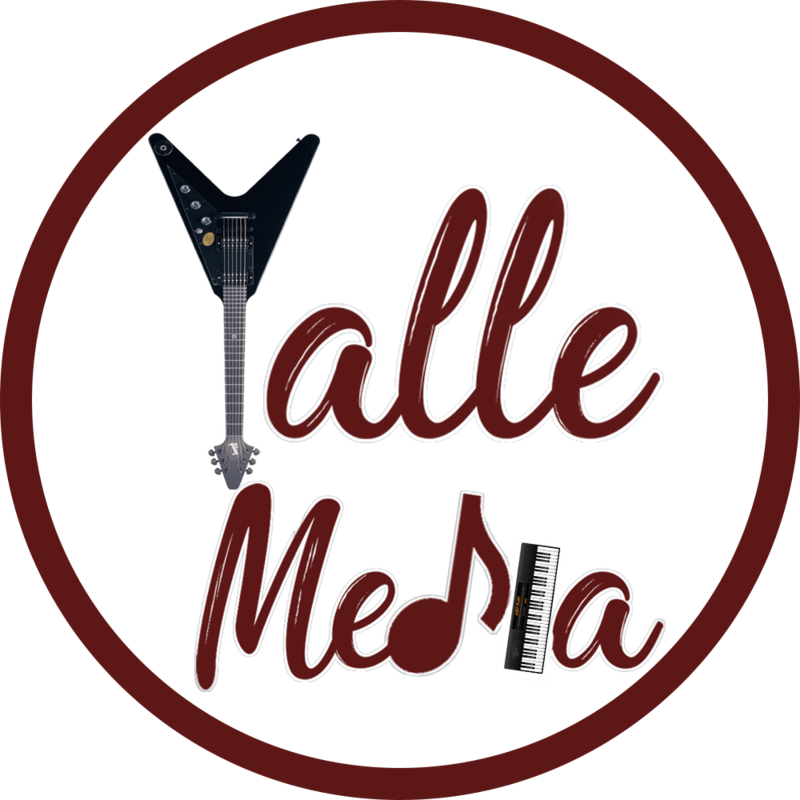 CHORDS: Manuel Medrano – Una Y Otra Vez Piano & Ukulele Chord Progression and Tab No ratings yet. 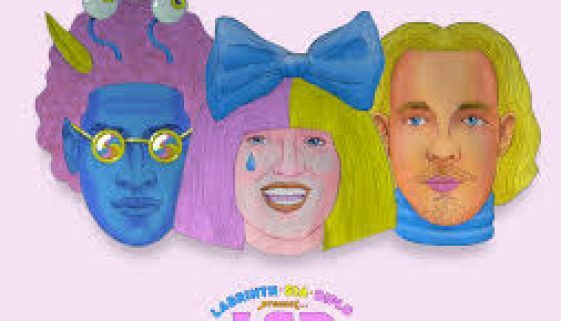 CHORDS: LSD – No New Friends Piano & Ukulele Chord Progression and Tab No ratings yet. 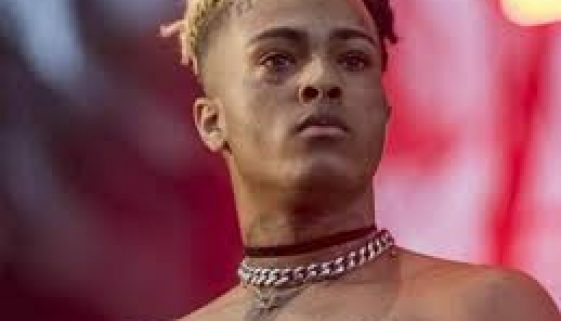 CHORDS: XXXTentacion – Sad Piano & Ukulele Chord Progression and Tab No ratings yet. 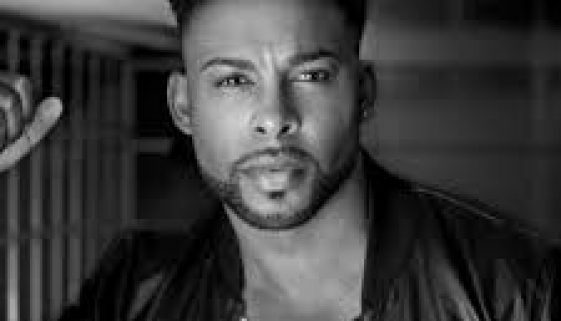 CHORDS: John Lundvik – Too Late For Love Piano & Ukulele Chord Progression and Tab No ratings yet. 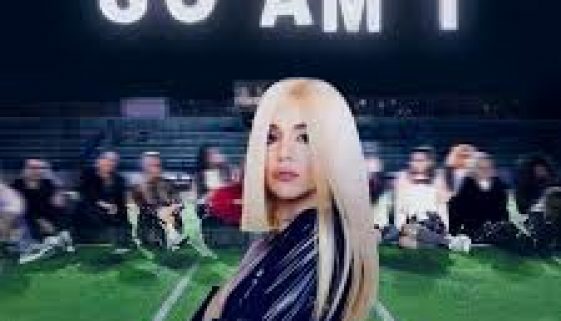 CHORDS: Ava Max – So Am I Piano & Ukulele Chord Progression and Tab No ratings yet.